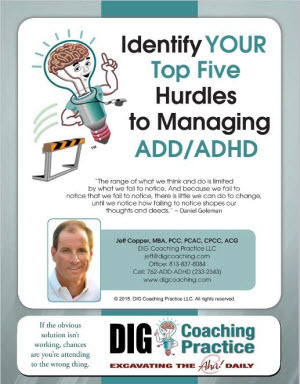 Are you impacted by attention deficit hyperactive disorder (ADD/ADHD), attention or executive function issues? ADHD isn’t a deficit of attention as the label would have you believe. It is a self-regulation issue. How effective you are at regulating your ADHD symptoms directly relates to how effective you are in your relationships, in your work, and with yourself. HOPE (or as we call it, the Aha!) is helping you identify, tune into, and then manage the challenges that are standing in your way. 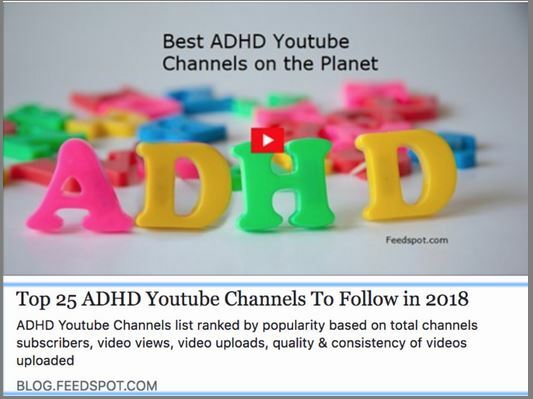 Best ADHD YouTube Channels on the Planet! and a FREE subscription to our Aha! e-Newsletter. 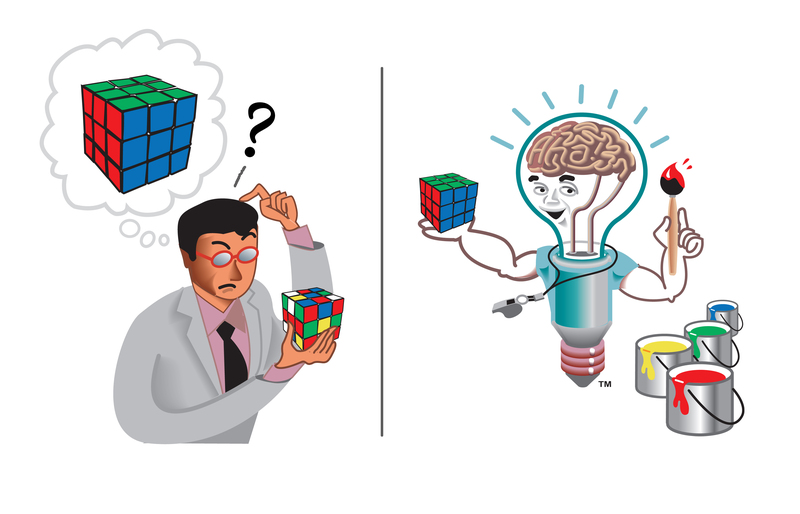 Experience the Power of an Aha! 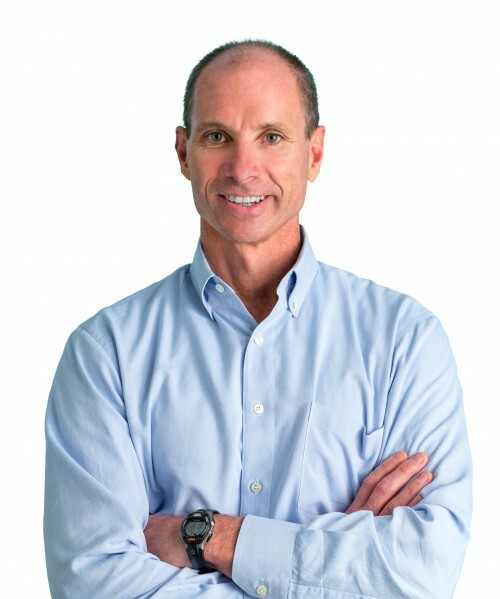 "These emails have helped me improve my productivity immeasurably, thanks Jeff!”—Matt M.
Get Jeff’s timely newsletters, blog posts, and offerings—PLUS his actionable attention coaching advice—delivered right to your inbox! 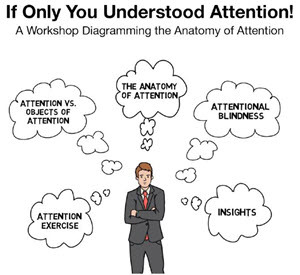 Experience the anatomy of attention and learn the fundamentals to manufacturing your own Aha! I am very impressed with Jeff's coaching. 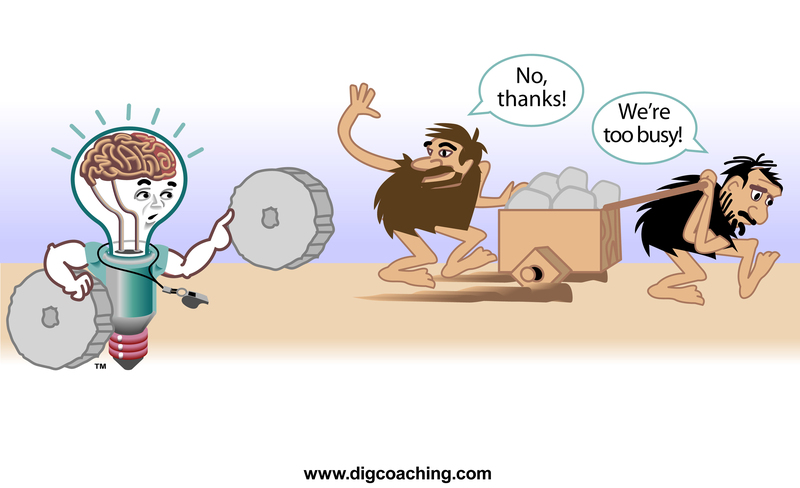 He is an expert at helping you figure out how your brain works and invent processes that work for you. Since working with him, I have made many changes resulting in greater efficiency in life and in my business. He is highly structured, focused, and always starts and ends on time.